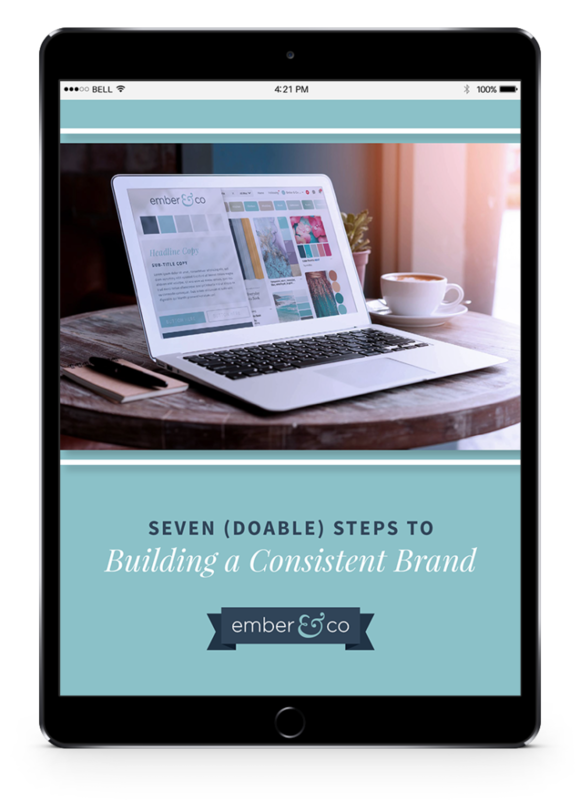 Read my guest post about Unlocking A Joy-Filled Business With Brand Consistency on Mindy Altermatt’s blog! Ready to build a joy-filled business that you absolutely love? Get the guide sent straight to your inbox! Send me other handy resources, too, please!